Tired of getting large, unexpected repair bills? Wolfes Roofing Service is the solution to your problem. 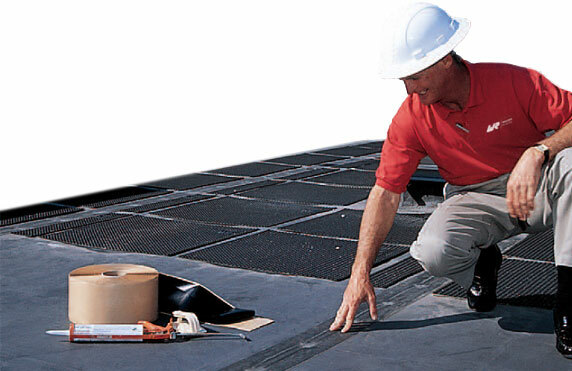 Call today to receive an immediate quote for our services, there is no need to wait for your roof to leak. Call now and be prepared for the unexpected. Receive a rate quote today, and when you experience a leak simply call or email and our staff. They will arrive promptly to analyze your problem, provide you with an estimated time for the repair, and keep you informed during the repair process. As part of our service program we also offer image verification and detailed CAD drawings for customers interested in historical record keeping and verification of work completion. Our emergency maintenance staff is on call 24 hours a day, ready to serve you. Fore rate quotes please call during regular business hours.